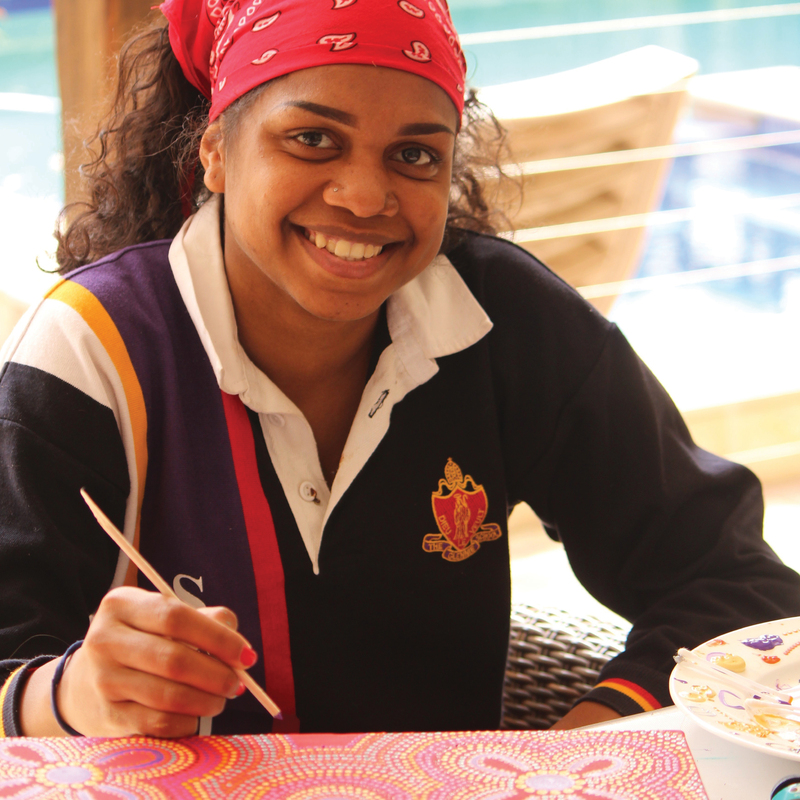 Langports is a family owned English college with schools in three key locations in Australia. Known around the world for its high quality & innovative English courses, Langports offers a unique Platinum program, in Brisbane, dedicated to 50+ students. With this package, it is not only English that you learn, but you also make the most of travelling all the way “down under” by learning about and experiencing the Australian Culture. Why choose Langports’ Platinum Program? Voted "Best Language School in Australia"
Langports staff are extremely experienced. 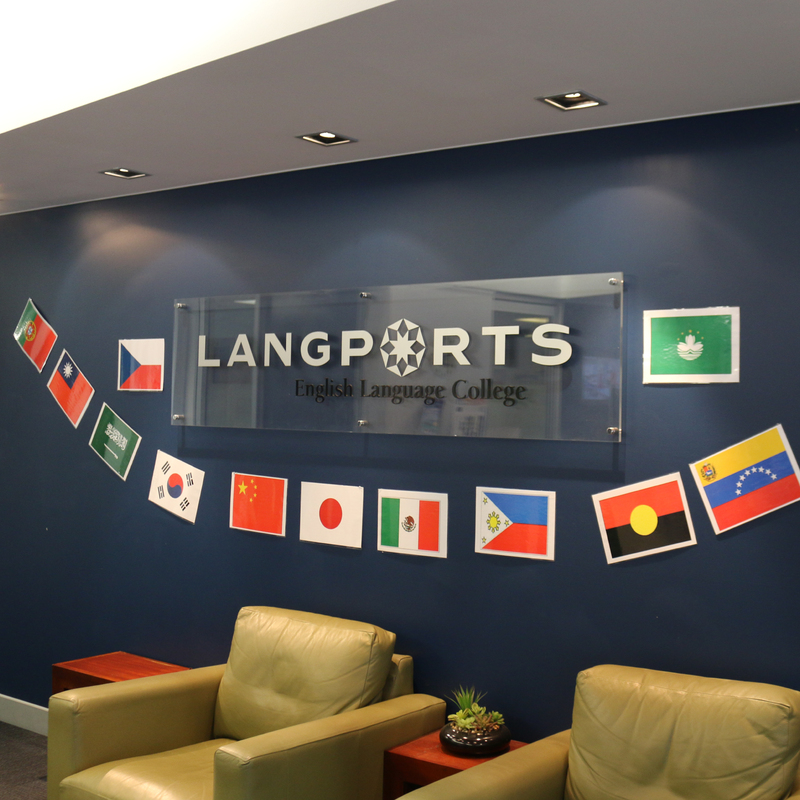 Over the past 13 years, Langports has taught over 28,000 students from more than 76 different nationalities. For 5 years, students from all over the world have recognised Langports as the “Best Language School in Australia”. 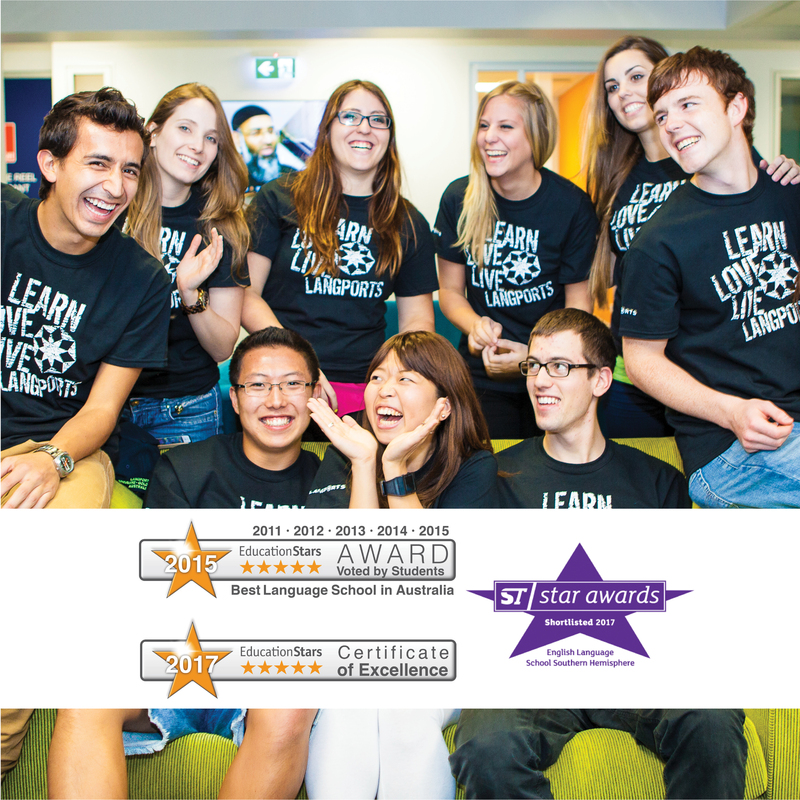 Langports was also awarded the “Certificate of Excellence” in 2017 (on Educationstars.com). Finally, Langports has been shortlisted for the ST Awards (Study Travel Awards) as the “ST Star English Language School Southern Hemisphere” for 4 years in a row. Langports’ Platinum Program classes have a maximum size of 10 students. Langports’ Platinum Program classes have a maximum size of 10 students. In this program, we welcome students from 50 years old, for 2 or 4 weeks. The recommended level to enter this program is A2/B1 – Pre-Intermediate to Intermediate* taking a pre-test is recommended. * Students with a lower or higher level will be offered the option to join our UFO English program in the mornings and meet other 50+ students for afternoon & weekend activities OR a lower level 50+ class can also be opened should there be enough demand. Langports’ high quality Platinum Program has been specifically designed for mature students who wish to experience studying English whilst spending time discovering Australia and learning more about the country’s culture. 1 full-day excursion on Saturday, with your dedicated guide. “You can find more information about all the activities below”. professionally managed Student Apartments. We charge a $250 placement fee to organise your accommodation. Deluxe homestay – you will get a private bedroom and private bathroom. There is only one student per family. There will be interaction with the family over meal times and you will be included like part of the family. Breakfast and dinner are provided from Monday to Friday. Breakfast, lunch and dinner are provided on Saturday & Sunday. Arrival possible on Saturday or Sunday before the course starts. From AU $305 per week. Distance to school is from 30 to 50 minutes by public transport. Professionally managed Studio Apartment – you will get your fully-furnished private studio including a shower, ensuite bathroom, a kitchen (stone benchtop, cooktop, microwave, fridge, kettle, toaster, coffee machine, cookery and crockery), unlimited Internet and air-conditioning. A bedding pack & bathroom pack are also included. The studio apartment is cleaned every week by professional cleaners. From AU$529 per week. The studios are located 12-15 minutes’ walk to school. Meet students from other cultures! Students from over 53 countries choose to study at Langports each year and continue t recommend their friends and family by sharing stories about their amazing experience in Australia. With our strong English only policy, you will be able to learn about other cultures, all in English. Brisbane, capital of “The Sunshine State” With 300 days of sunshine per year, Brisbane is often referred to as Australia’s most liveable city. It is a safe, friendly and clean city where international students are welcomed. 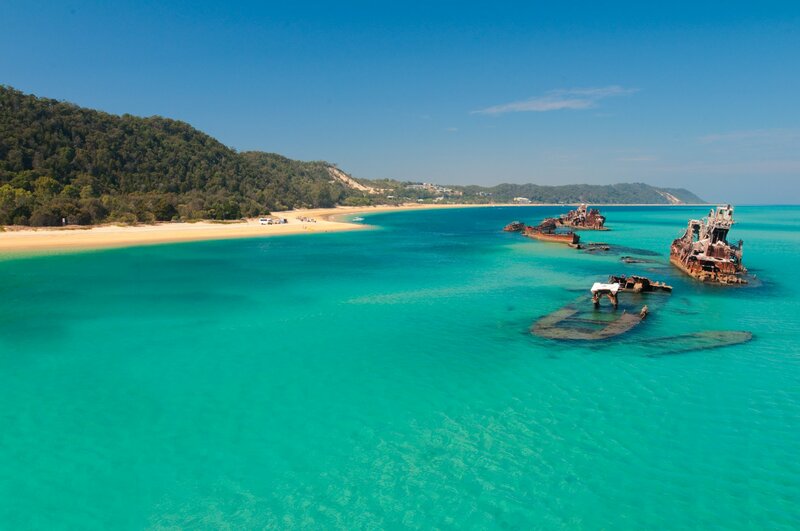 About 1 hour drive from Brisbane, you will find great places to visit such as the Rainforest, the Sunshine Coast, the Gold Coast and some of the biggest and most beautiful sand islands in the world! Langports’ Brisbane campus is a 3 level, stand-alone, modern building making it one of the largest private campuses in the city. Langport has great facilities including: Dedicated classrooms for the Platinum Program all equipped with air-conditioning, 3 spacious lounge areas with computers, table tennis, table football & wide screen TV, ‘Langports Lane’ – outdoor courtyard used for break-times, BBQs and functions, a library, free internet access, large student common room with kitchen, microwaves & refrigerators. 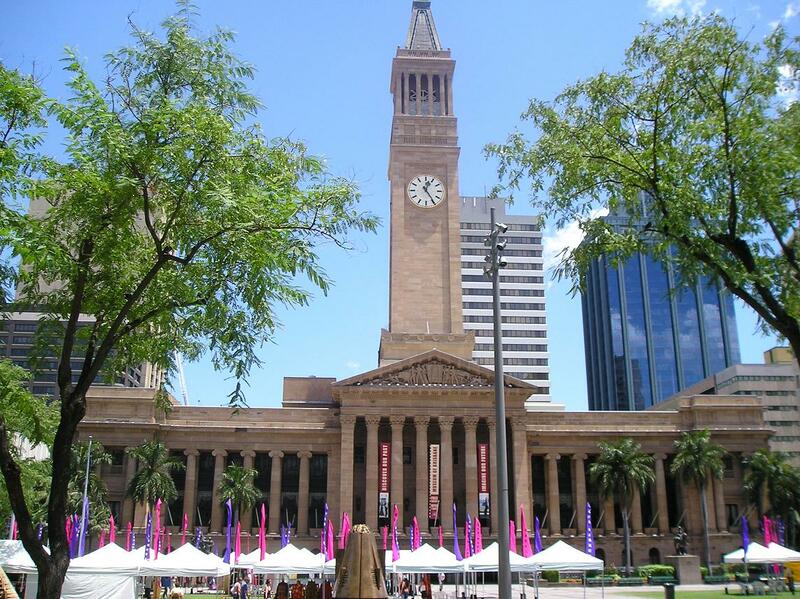 We are located in the heart of Brisbane city next to Roma Street Station. 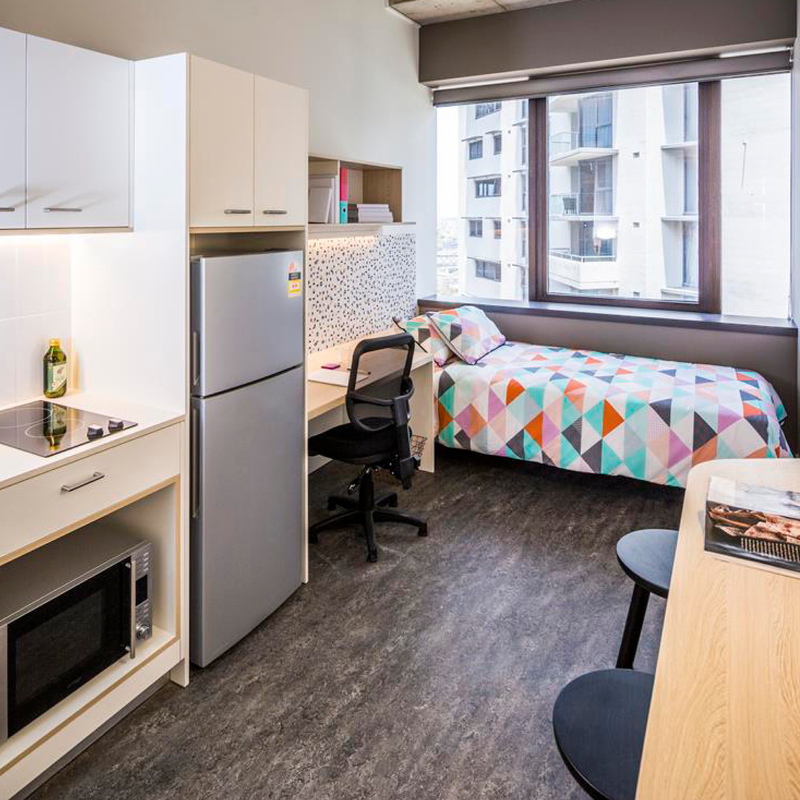 The campus is only a 10 minute walk to the popular shopping district and is surrounded by shops & cafes but is also close to parks such as Roma Street Parklands and the Botanical Gardens. South Bank, Brisbane’s well-known entertainment precinct where you will find a great range of cafes as well as a large pool and artificial beach, is only a 20 minute walk from our campus. 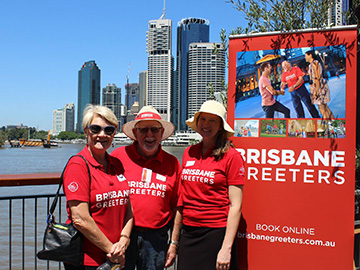 Discover your home for the next weeks with Brisbane Greeters! Brisbane Greeters are locals who love living here so much that they are enthusiastic about introducing you to their city, and sharing their intimate knowledge about everything that Brisbane has to offer! 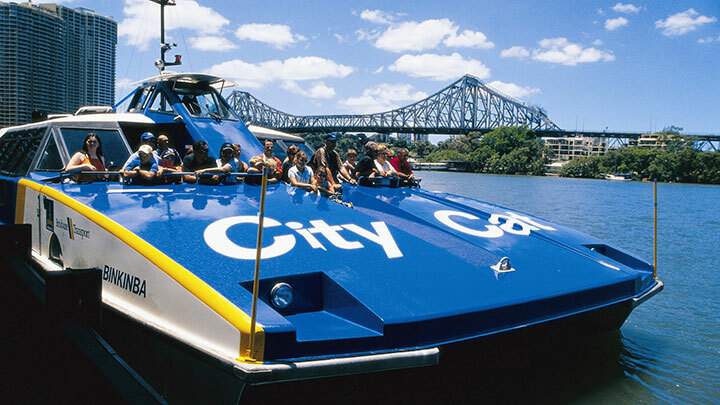 Discover the “River City” by City Cat, Brisbane’s famous ferry. A 2-hour ride to enjoy beautiful views of the city (Botanical Gardens, Kangaroo Point Cliffs, SouthBank precinct and much more). The Queensland Art Gallery | Gallery of Modern Art (QAGOMA) is a single institution located across two adjacent river-side buildings in the Cultural Precinct at Brisbane’s South Bank. 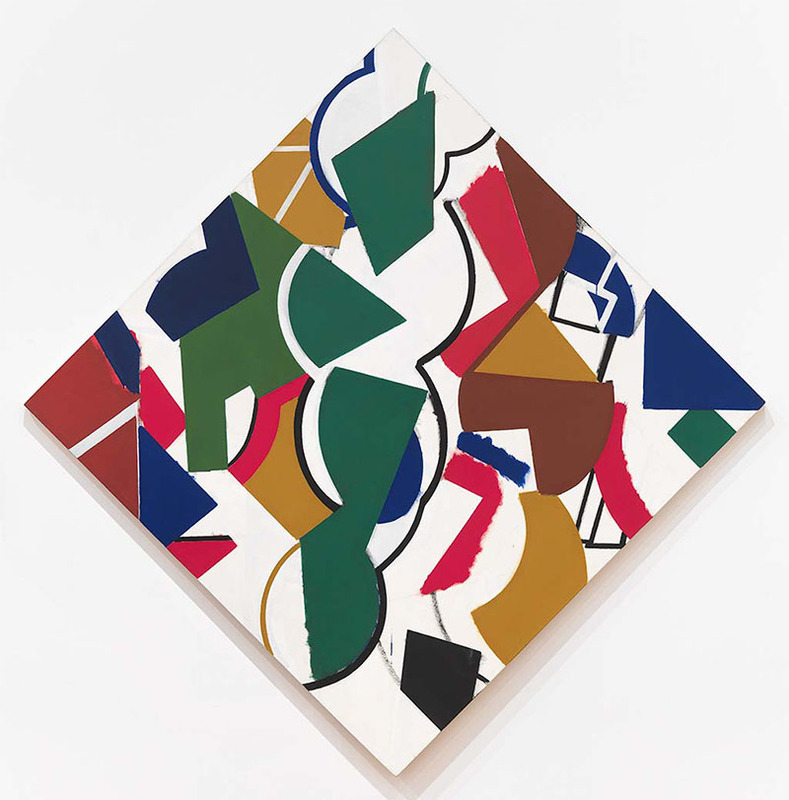 It holds a Collection of over 17,000 works of historical, modern and contemporary art, and stages a dynamic program of Australian and international exhibitions. It is home to the Children’s Art Centre which collaborates on interactive artworks with leading artists from around the world, and the Australian Cinémathèque, the only dedicated cinema facility in an Australian art museum. The iconic “Kookaburra Queen” has been cruising the Brisbane River since 1986. 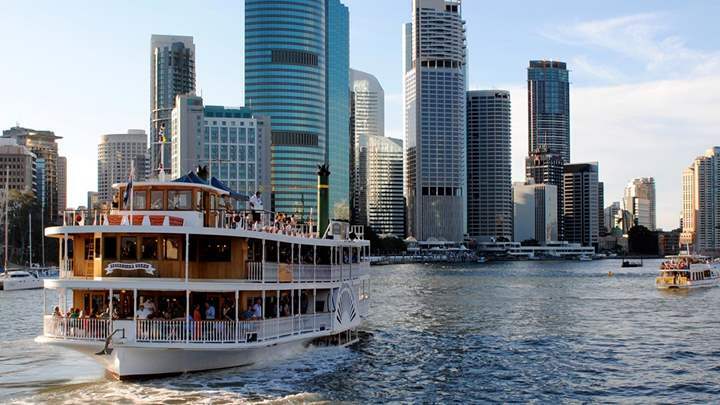 The recently restored vessels will take you on a cruising journey to view Brisbane’s best sights & attractions. Take in the views while enjoying a nice lunch featuring fresh contemporary dishes, a sensational salad bar and delectable desserts. On our way to Noosa, we will stop by the famous Eumundi markets. Located on the Sunshine Coast, these markets have a diverse and amazing range handmade arts & crafts, products, entertainment and local produce and are locals’ favourite place to shop and eat at on Saturday mornings. 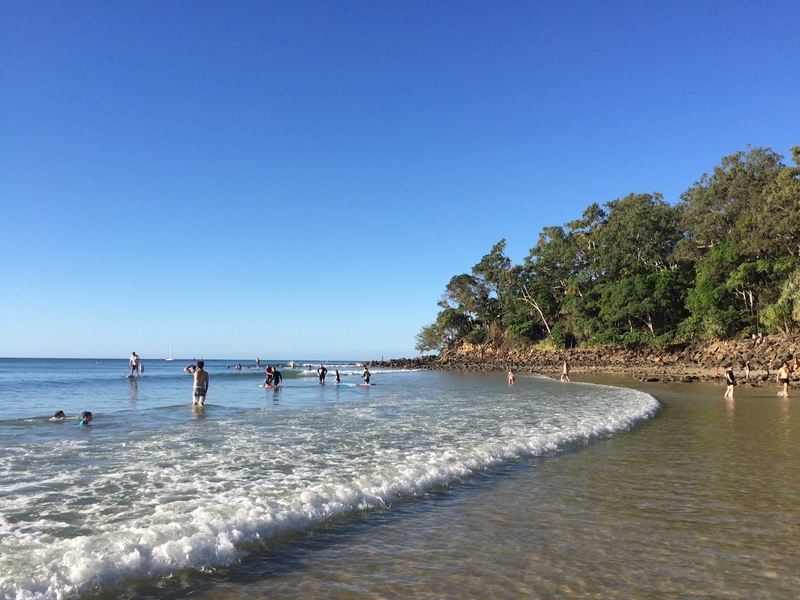 We will then make our way to Noosa, one of the most popular beachside family holiday destinations in Australia. 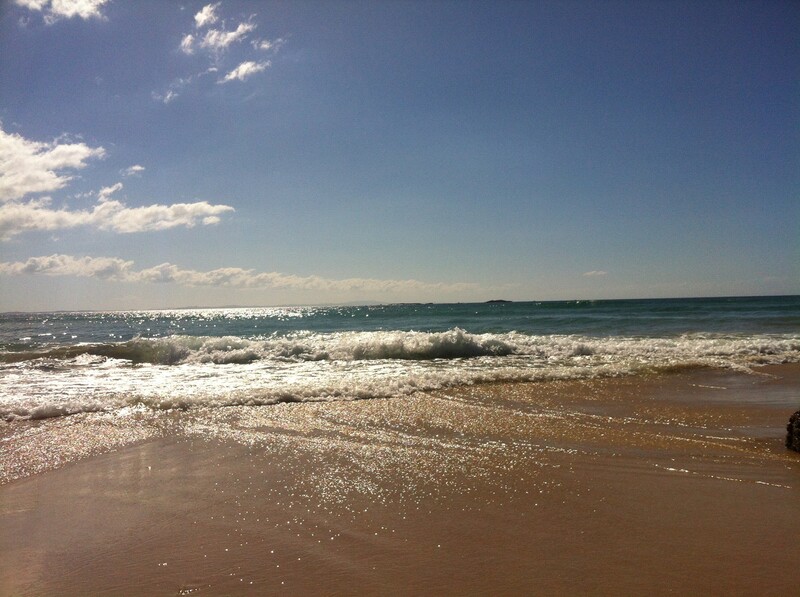 It features beautiful white sand beaches, local shops & cafes, and a national park where wild koalas are often spoted! On the last Saturday of your course, we will travel to Cherbourg, a small Aboriginal Community located 3,5 hours West of Brisbane. 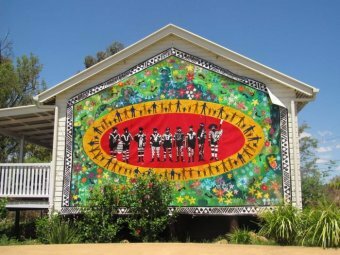 We will stop by the Ration Shed Museum (where you will be able to learn more about Aboriginal Culture), have lunch, visit the local winery and get a Boomerang painting lesson! 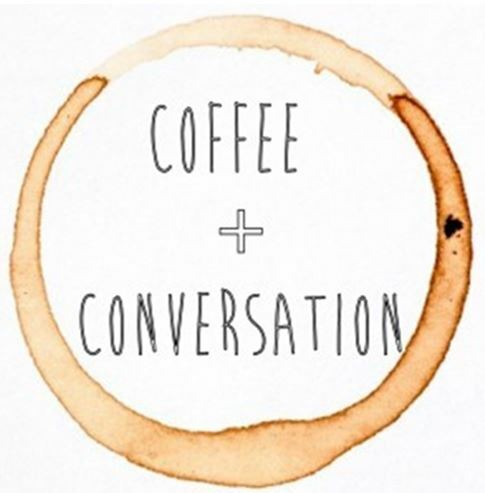 Enjoy the best views of Brisbane city whilst having a coffee with your classmates and practise your English conversation skills! We will spend the afternoon at the Lone Pine Koala Sanctuary. 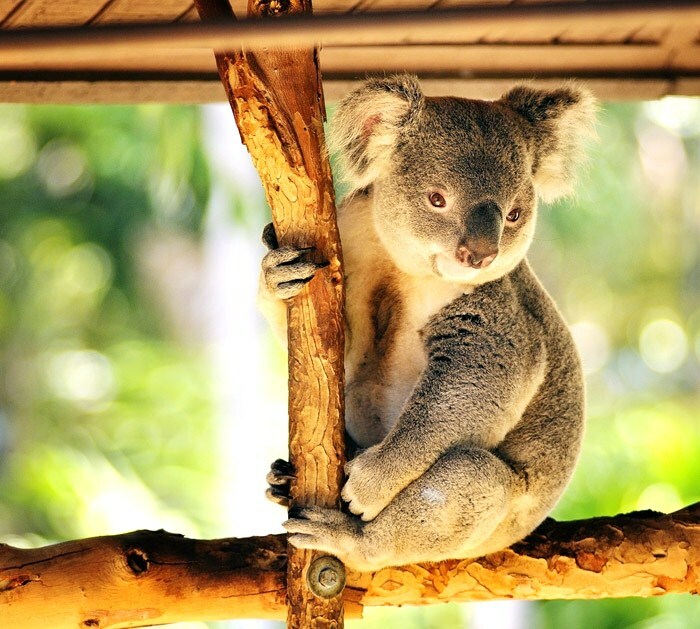 Only 12km from Brisbane City, it is the world’s first and largest koala sanctuary with over 130 koalas. Hold a koala, hand feed kangaroos and meet a large variety of Australian wildlife in beautiful, natural settings! 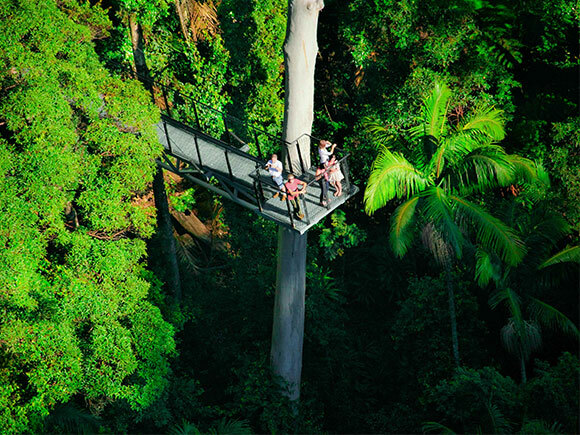 This exciting new Eco-Adventure offers guests a unique and thrilling way to explore the beautiful rainforest canopies of Tamborine Mountain, Queensland. Treetop walk including steel bridges reaching up to 30m above the rainforest. Tamborine Mountain was inhabited by Aborigines for tens of thousands of years and, at the time of early European settlement, lay in the territory of the Wangerriburras. The origin of the name Tamborine comes from the Anglicised version of the Aboriginal word ‘Jambreen’ from the Yugambeh language.The spelling also appears on early records as Tchambreem and even Goombireen, which means ‘wild lime’ and refers to the finger lime trees growing on the mountain. 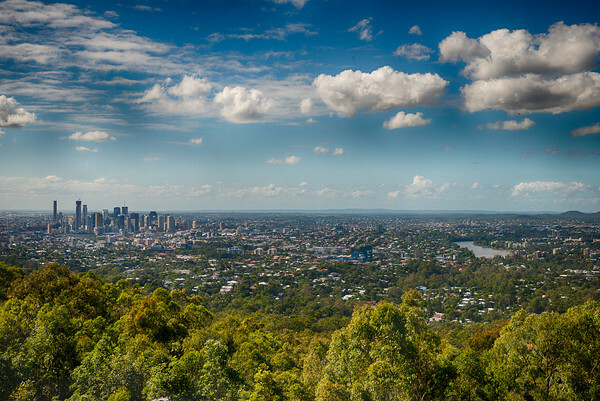 Kangaroo Point is a suburb of Brisbane, well-known for its great views of the city and natural cliffs. At the cliffs’ base are well maintained gas barbecues and eating spots, interspersed between vibrant river’s edge sculptures, walking and cycling tracks, making it a perfect picnic and BBQ spot! South Bank is Brisbane’s first lifestyle and cultural destination. 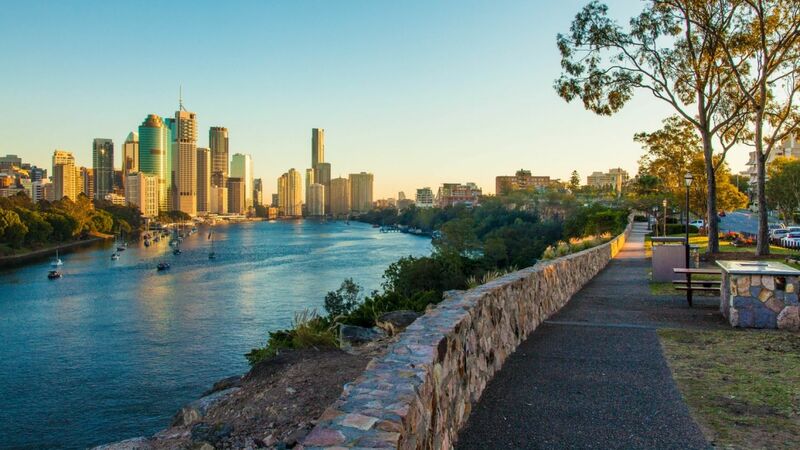 Located on the southern banks of the Brisbane River, its 17 hectares of lush parklands, restaurants & cafes, stunning river views and an artificial but beautiful beach, making it the perfect place to relax and enjoy a Friday lunch with friends! XXXX is Queensland’s most famous beer! Take a tour through one of Brisbane’s greatest attractions in a remarkable exploration of the world of XXXX. This brewery tour will take you through the 135-year history of XXXX, from its origins to its position as one of Australia’s favourite beers. You will learn about brewing methods, beer ingredients and, of course, how to pour a perfect beer! The tour will conclude with a beer tasting session with your tour guide. Located in City Hall, the Museum is part of the living history of the city, examining how Brisbane and its people change over time and how our individual and collective stories reveal our character and create our identity. The Museum comprises five galleries, a theatrette, and the Dome Lounge. 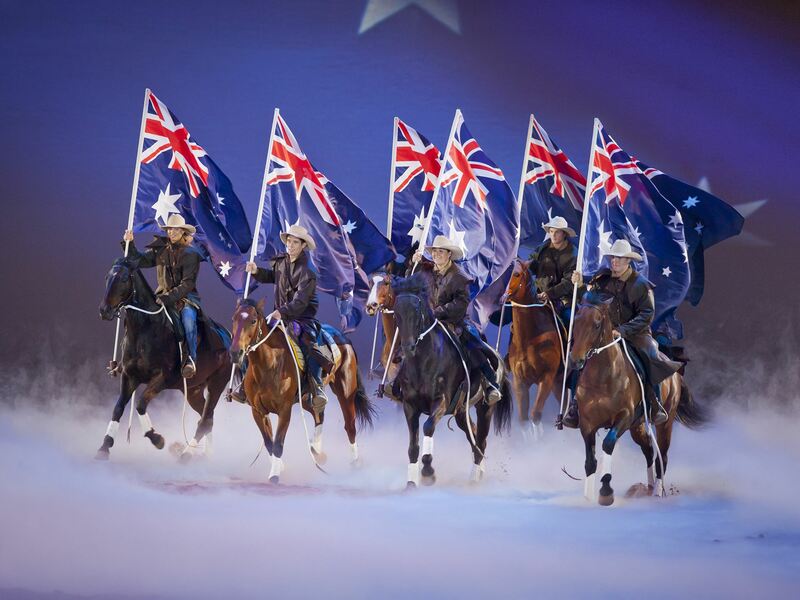 The Australian Outback Spectacular is an Australiana dinner and show package featuring many Australian animals, songs and bush tucker. Practise your English speaking and listening skills outside of the classroom with one of our Guest speakers. 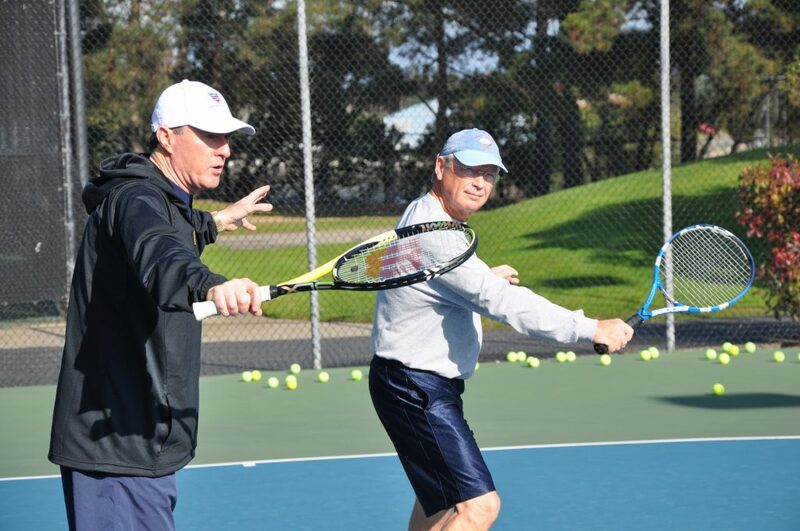 Private lessons are available for all levels of experience and may be scheduled in the afternoons or Sundays. 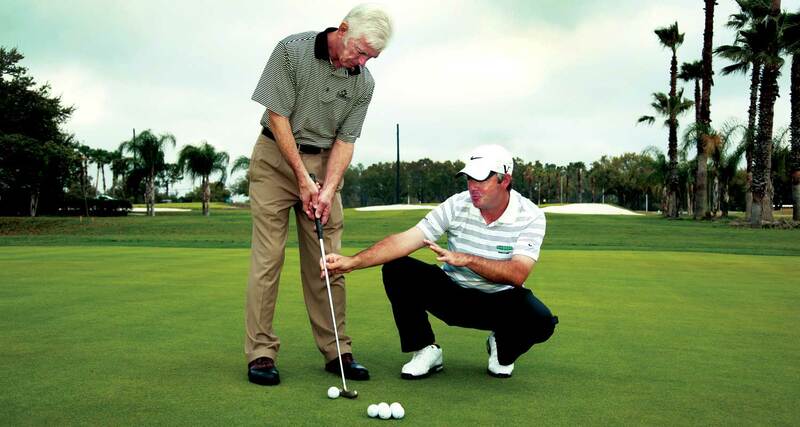 Private lessons are available for all levels of experience and may be scheduled in the evenings. Byron Bay is a coastal town in the southeastern Australian state of New South Wales. It’s a popular holiday destination, known for its beaches, surfing and scuba diving sites. 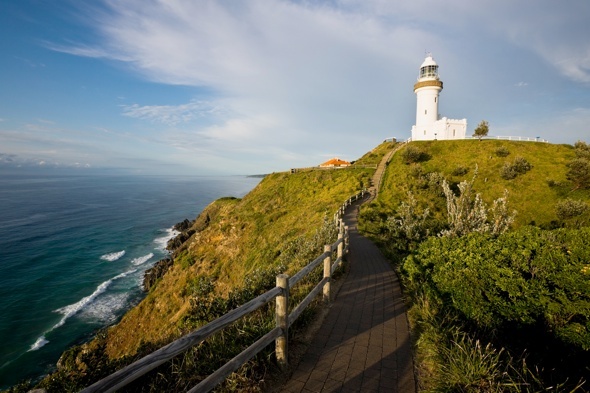 Cape Byron State Conservation Park is on a headland with a lighthouse. Between June and November, humpback whales can be spotted from headland viewpoints such as the Captain Cook Lookout. Our Japanese student Yuko shares her experience of the Platinum program. Hula completed our Platinum Program, which is designed for mature students who want to learn English while also learning about Australian culture, history, and cuisine! We’ll miss you Hula! Discover Brisbane and surrounding areas with Langports’ Platinum Program. Langports Brisbane school official video (general program). Ready for Australia? If you have any questions/ if you are interested in this program, please do not hesitate to contact us now for more information about our Platinum Program. The next Platinum Program starting dates for 2019 have been confirmed! Please contact us if you have any questions. Are you interested in this program? Contact us to register your interest.